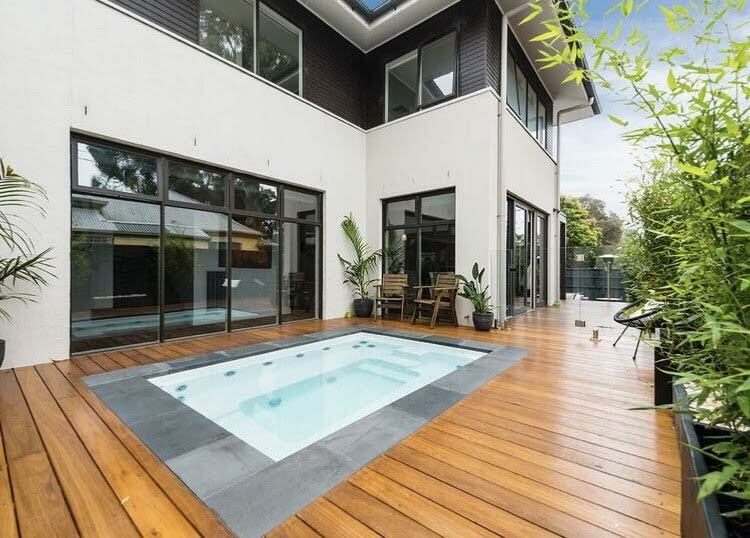 Which ‘Look’ do you prefer? 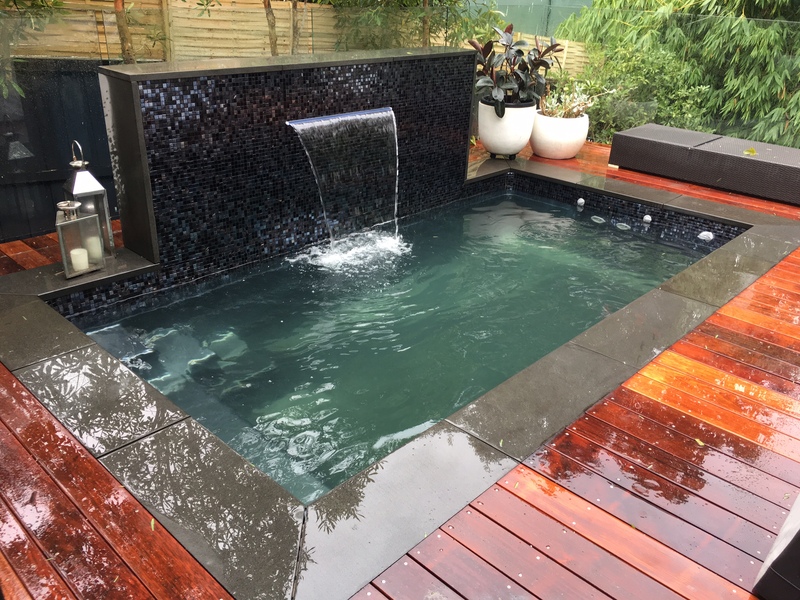 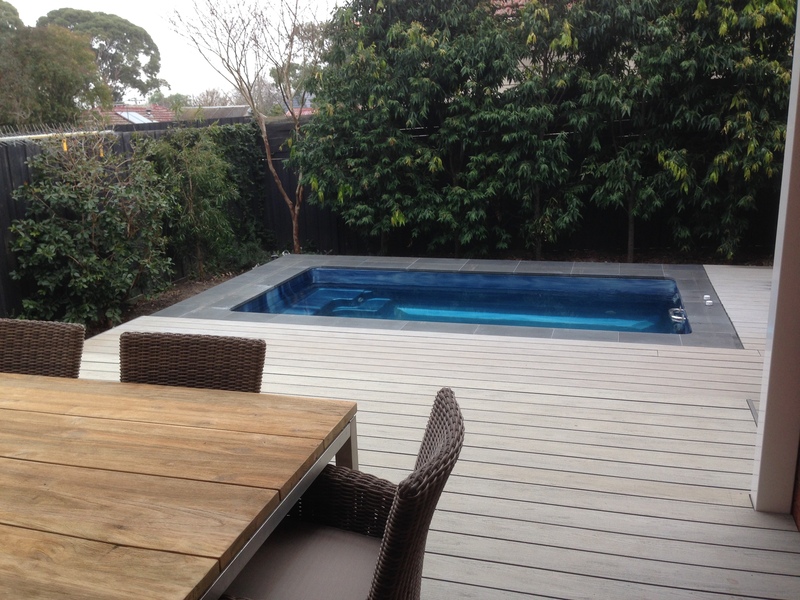 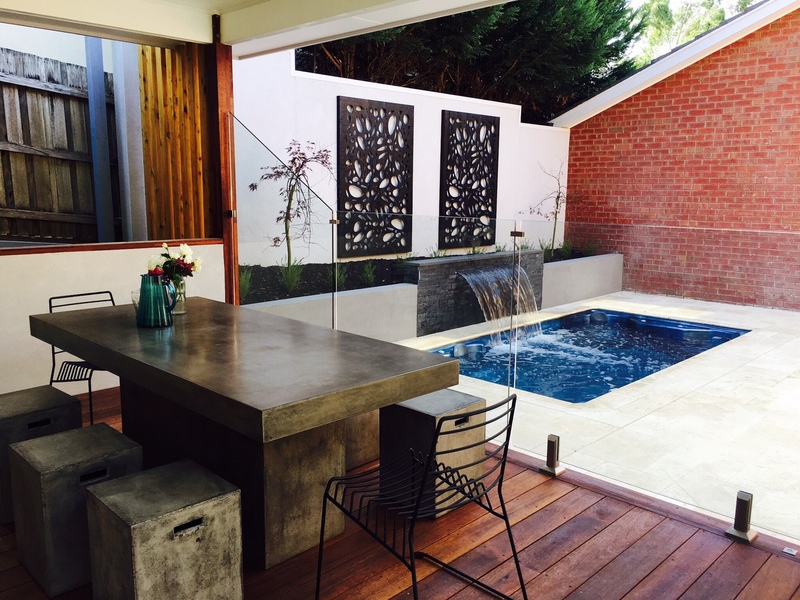 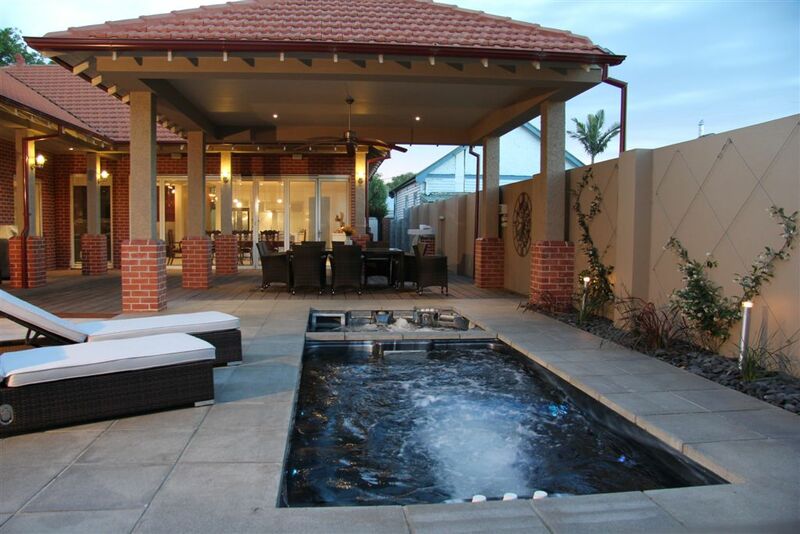 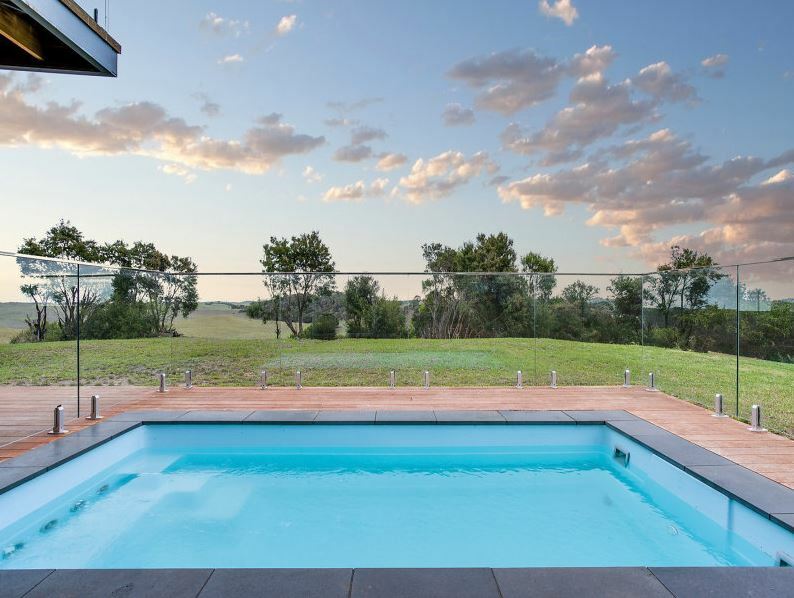 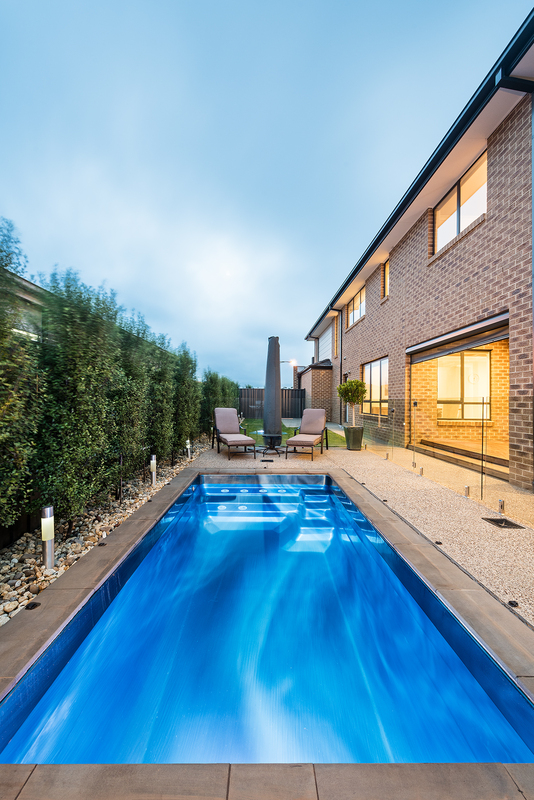 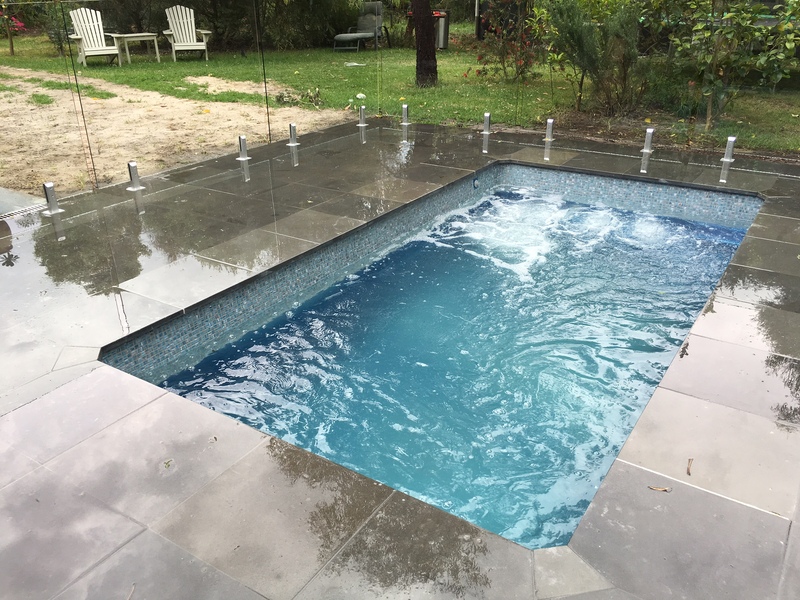 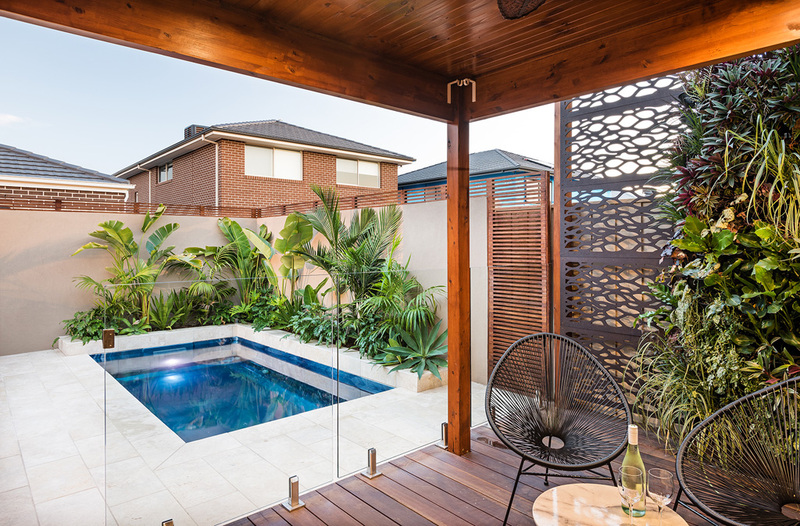 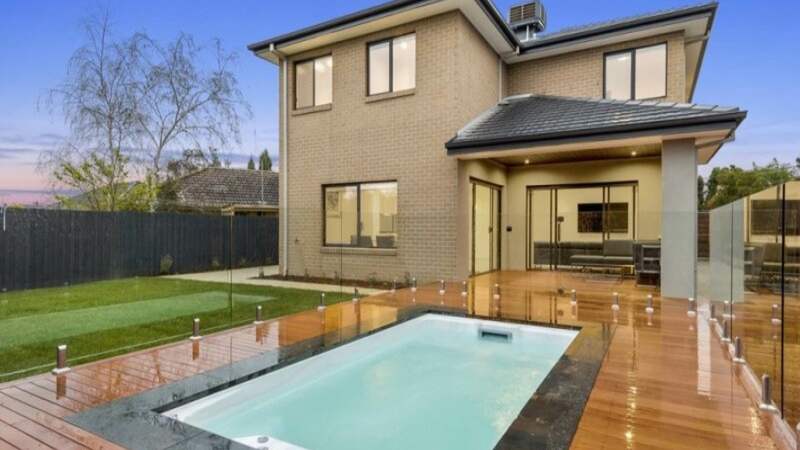 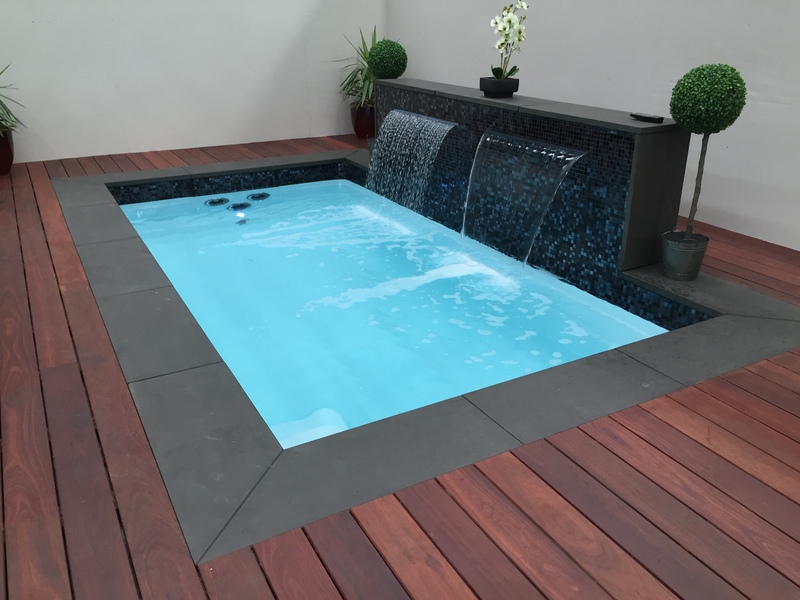 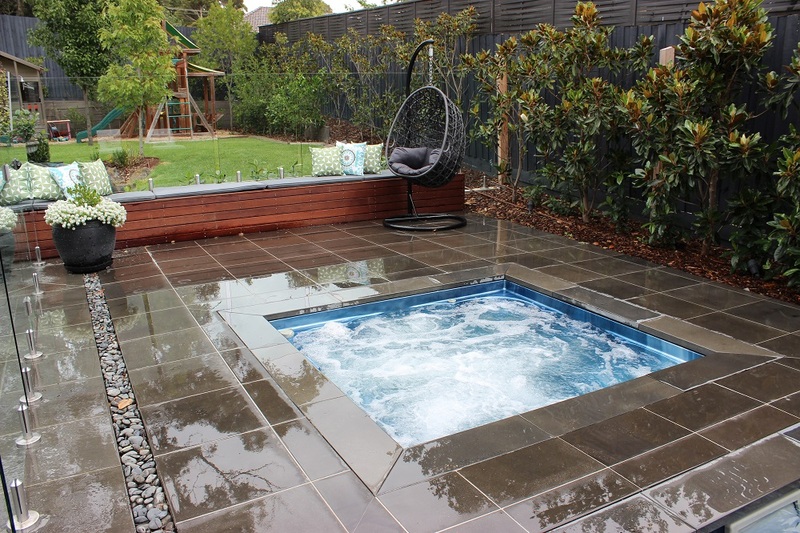 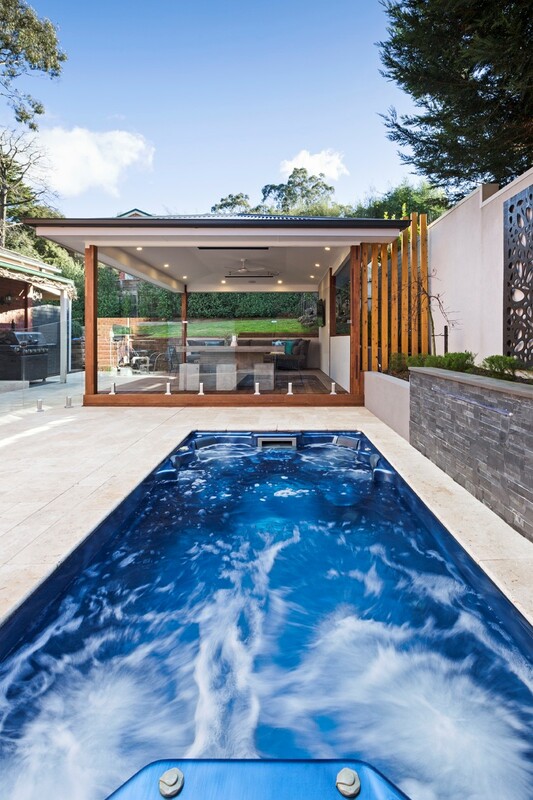 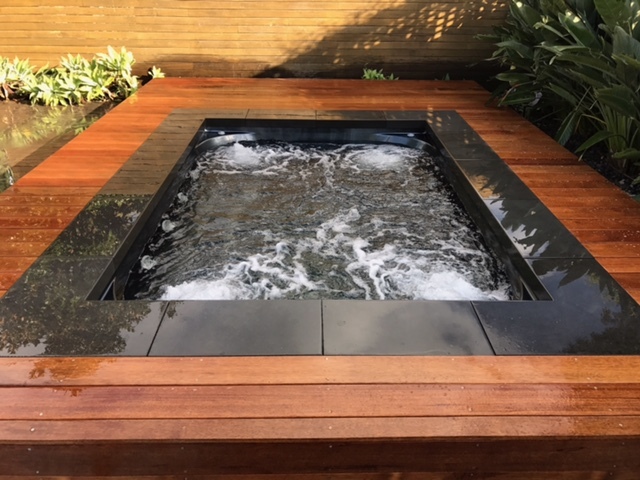 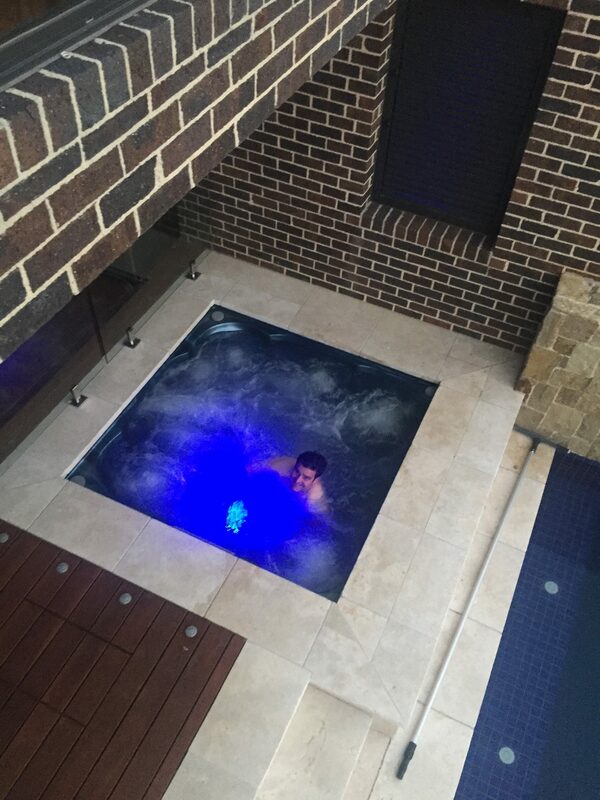 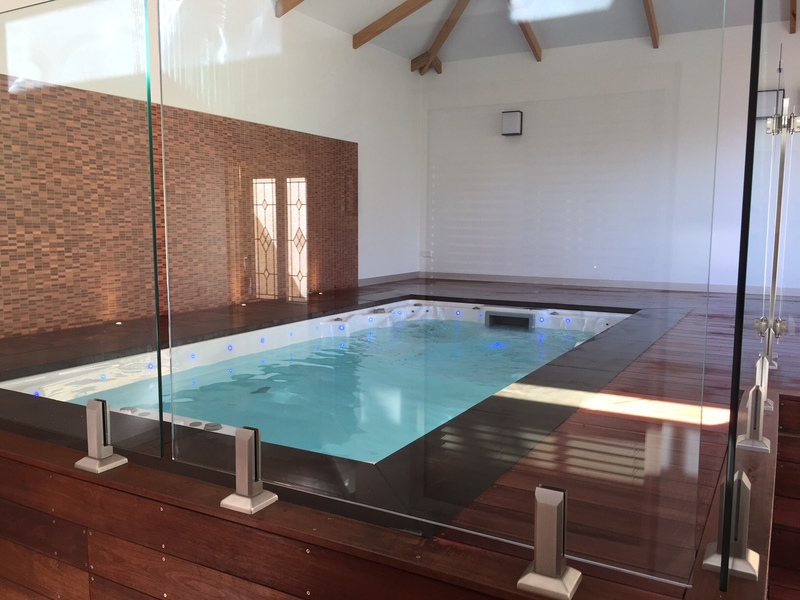 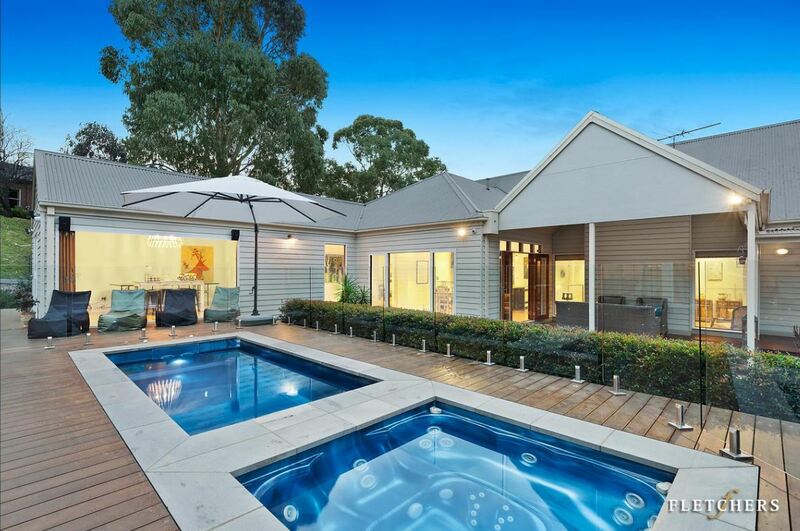 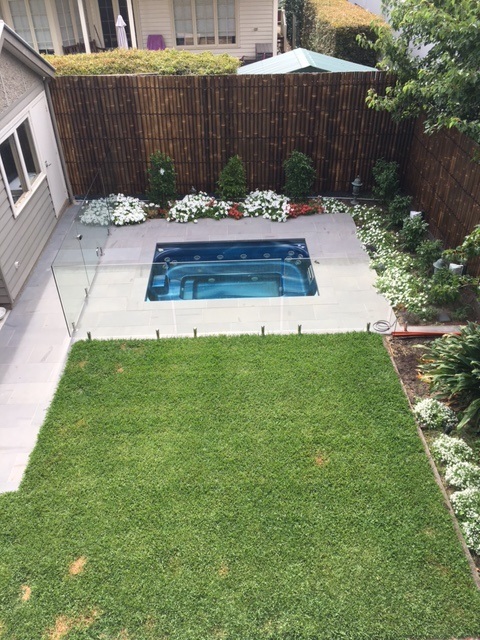 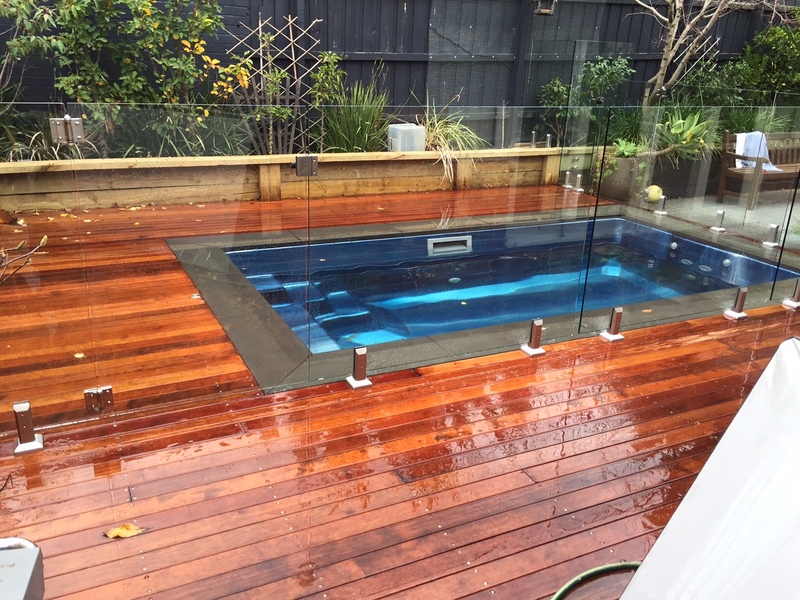 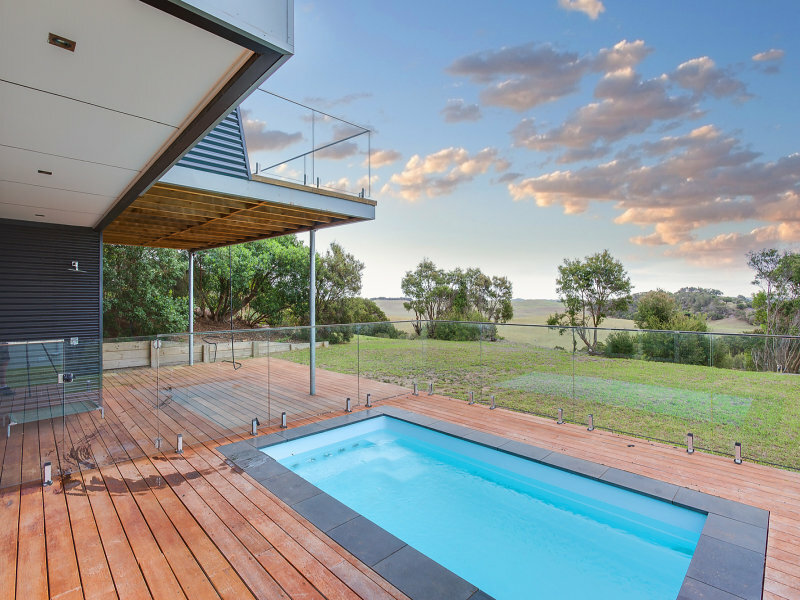 A true ‘in ground’ spa or plunge pool has the ‘Shell’ inserted into the ground (excavation) similar to a swimming pool installation with equipment connected remotely. 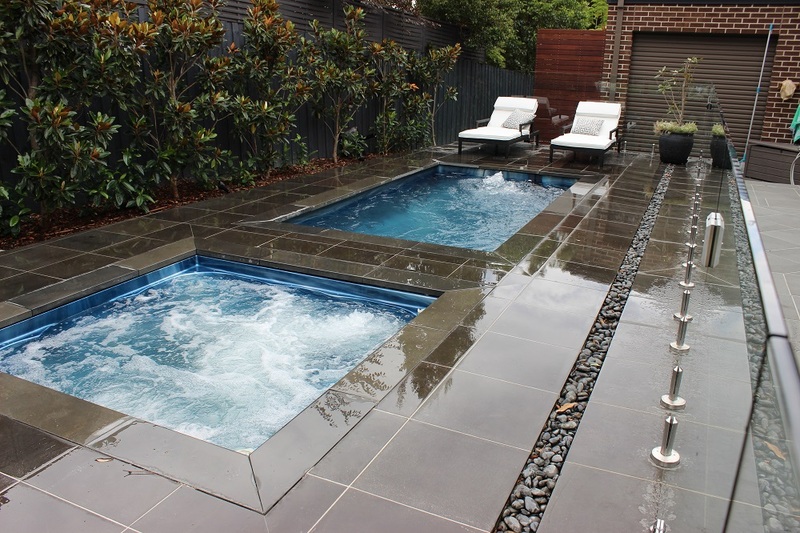 A portable spa or plunge pool has the ‘Shell’ and equipment enclosed within a cabinet. 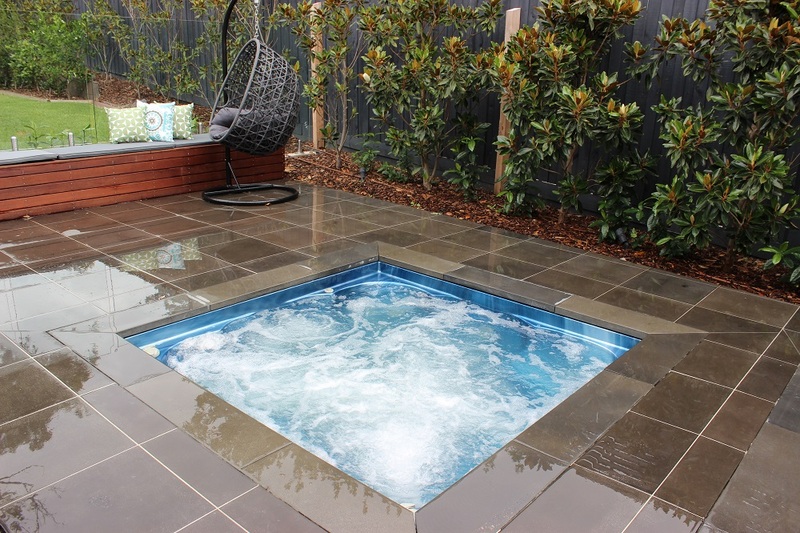 It can be placed on to an solid base, either above ground or in an excavated concrete pit.